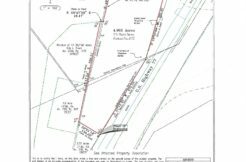 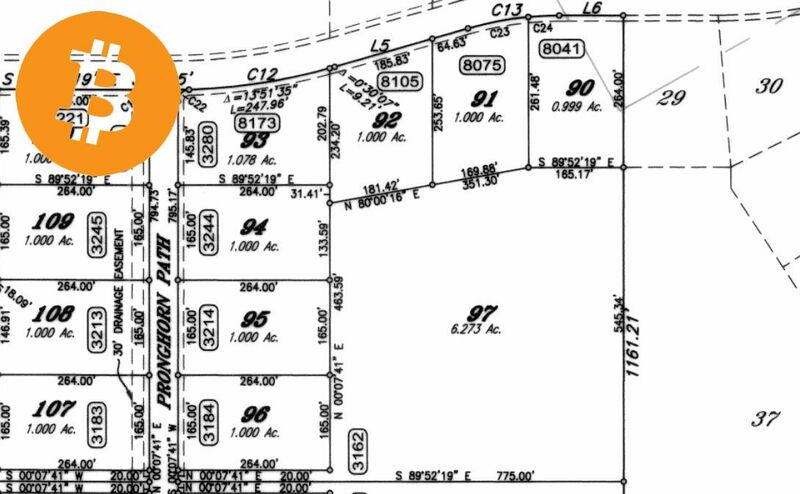 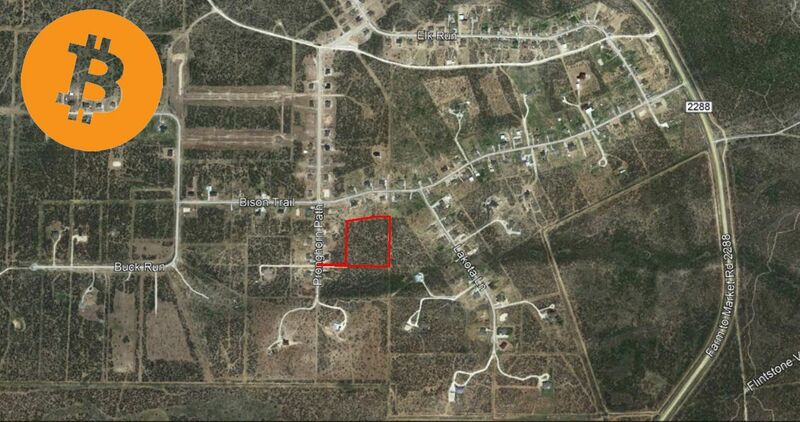 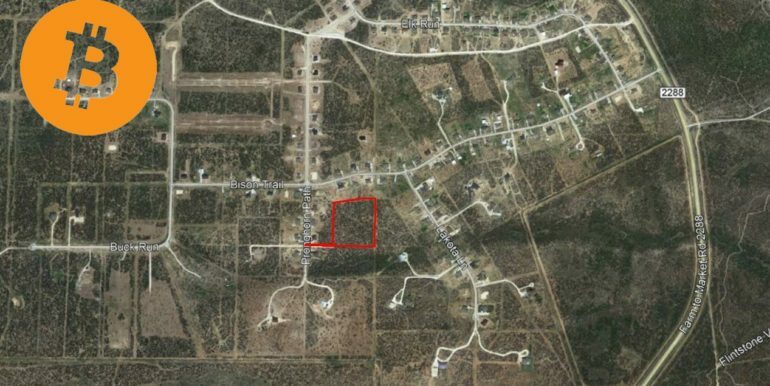 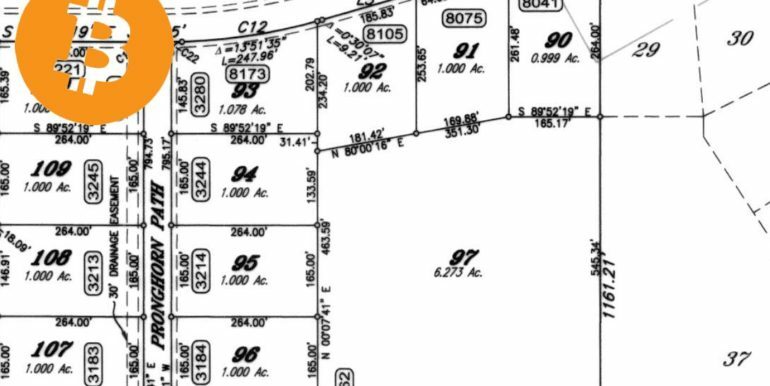 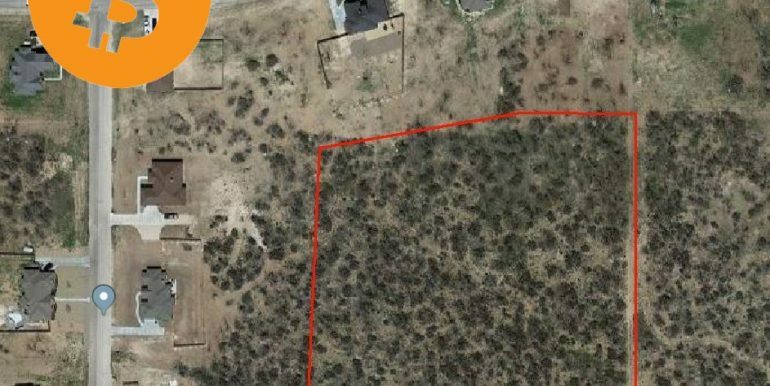 West Texas 6.3 Acres in new subdivision outside of San Angelo, TX. 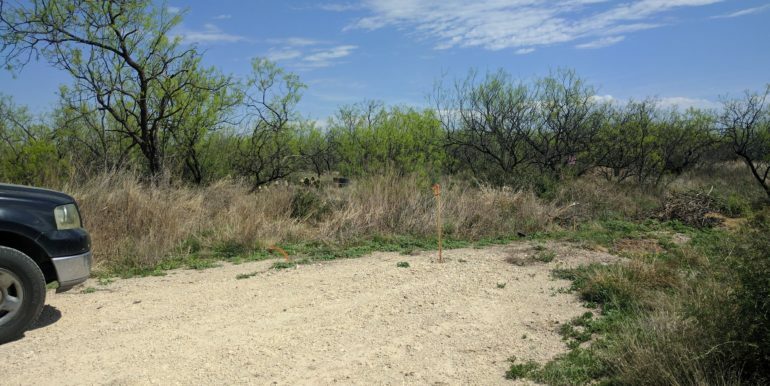 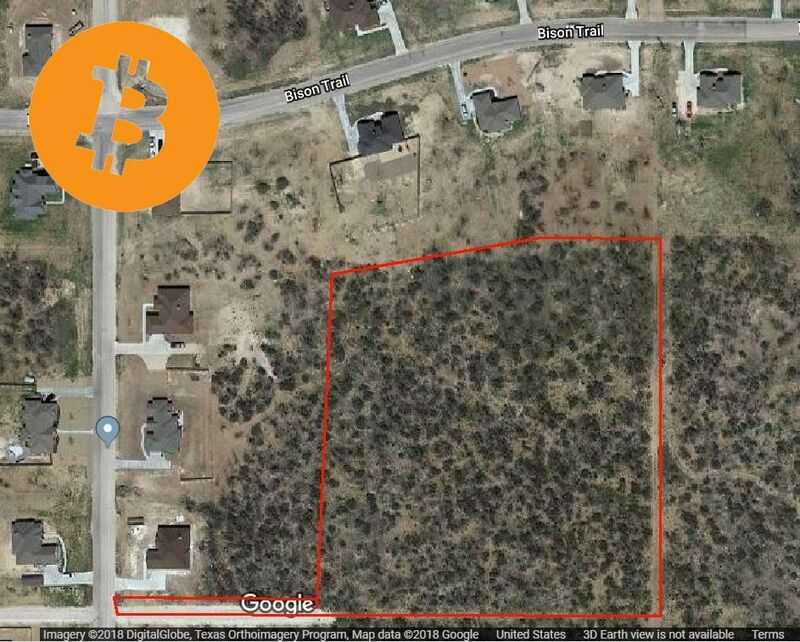 10 minute drive from Walmart, HEB, Lowes Home Improvement, Sams Club, Chik-Fil-A, and more... - Bitcoin Real Estate Inc.
Great building site in the growing Buffalo Heights Subdivision just outside of San Angelo, TX. 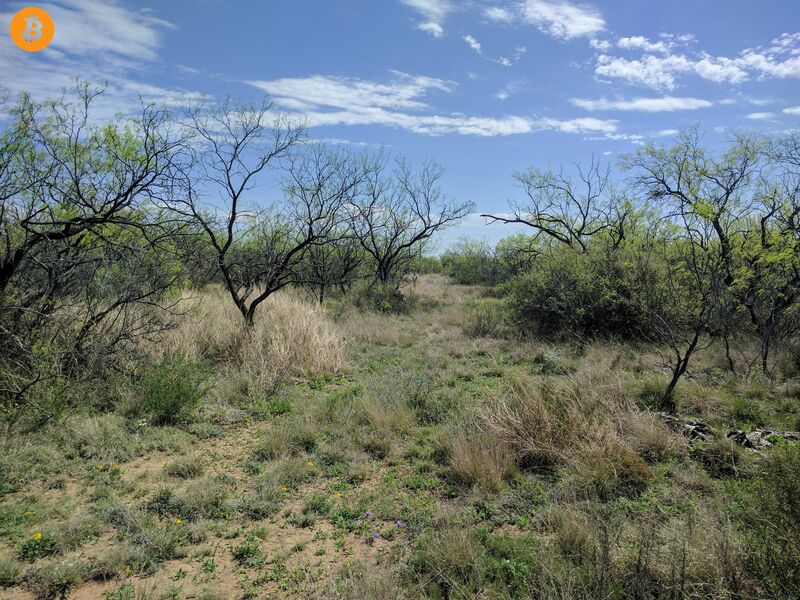 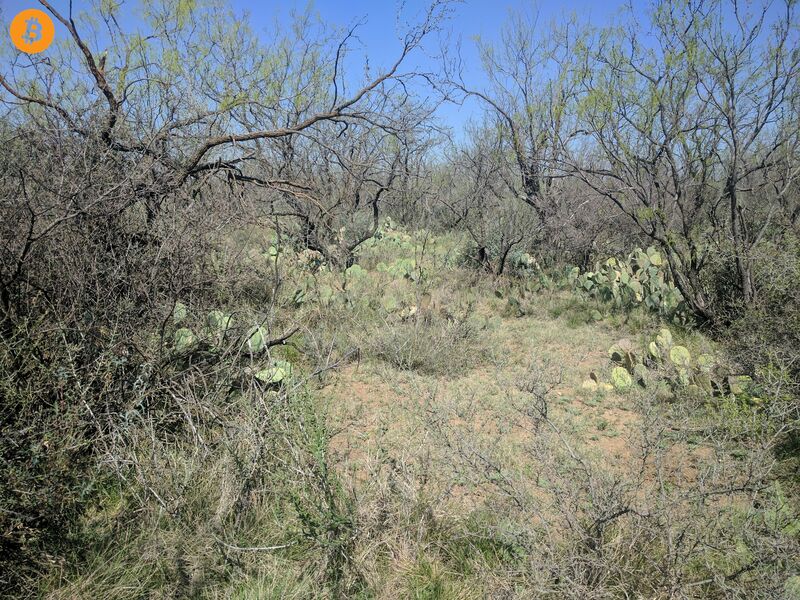 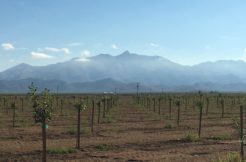 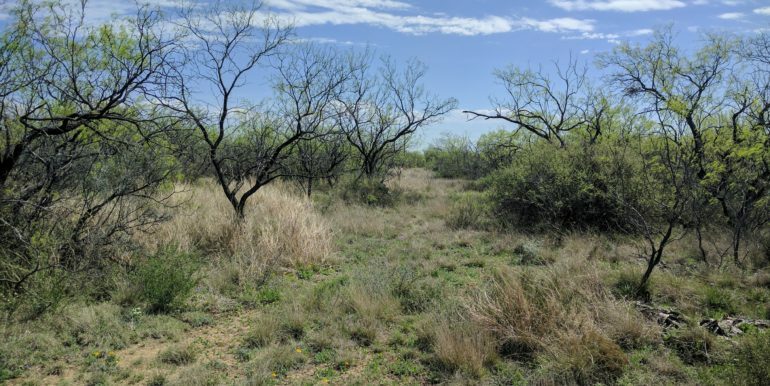 This 6.3 Acre tract is situated off pronghorn path behind two smaller tracts. 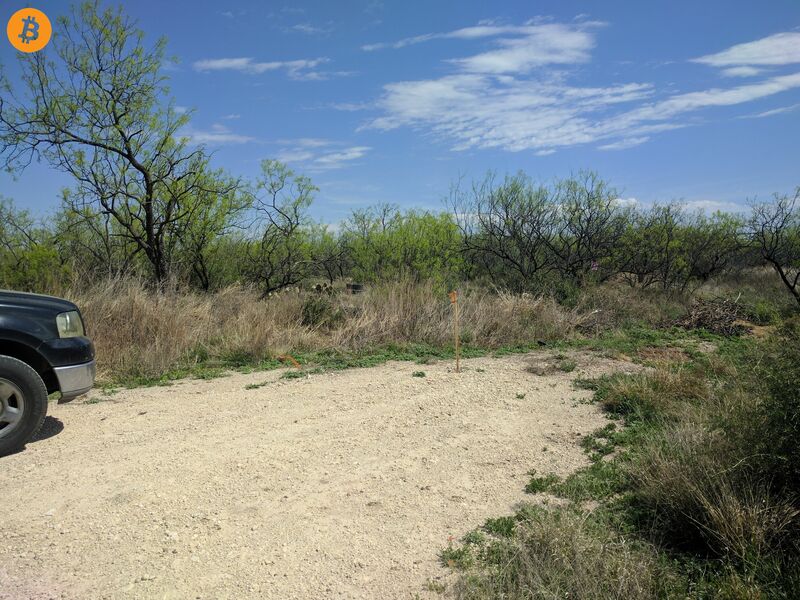 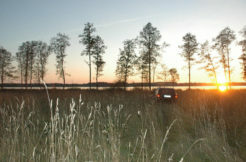 The small flag road that accesses the land is conveyed with the sale and is not an easement. 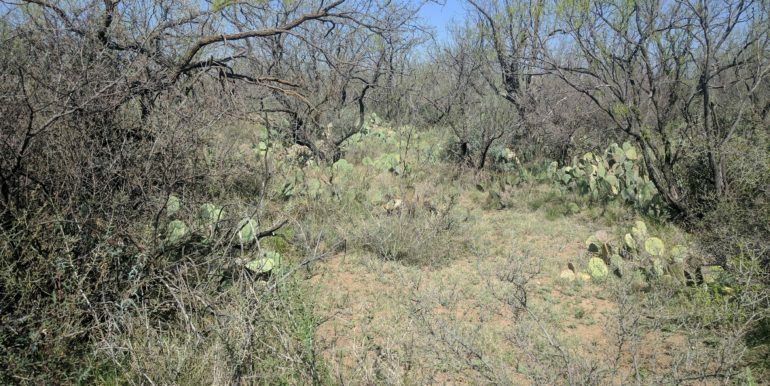 Come claim this location before it is too late.